Premium tees, printed locally, designed in-house. 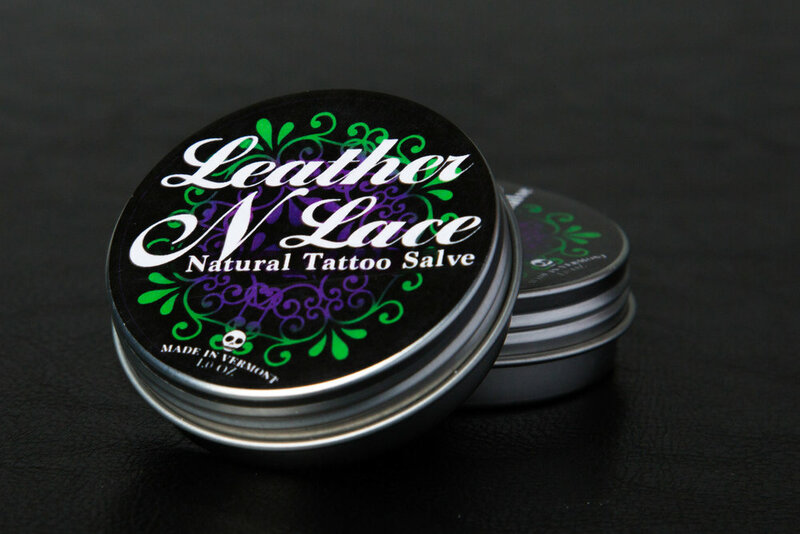 Our popular tattoo aftercare is now available online! Shop LNL here. Custom bulk ordering available. Contact us for more info.